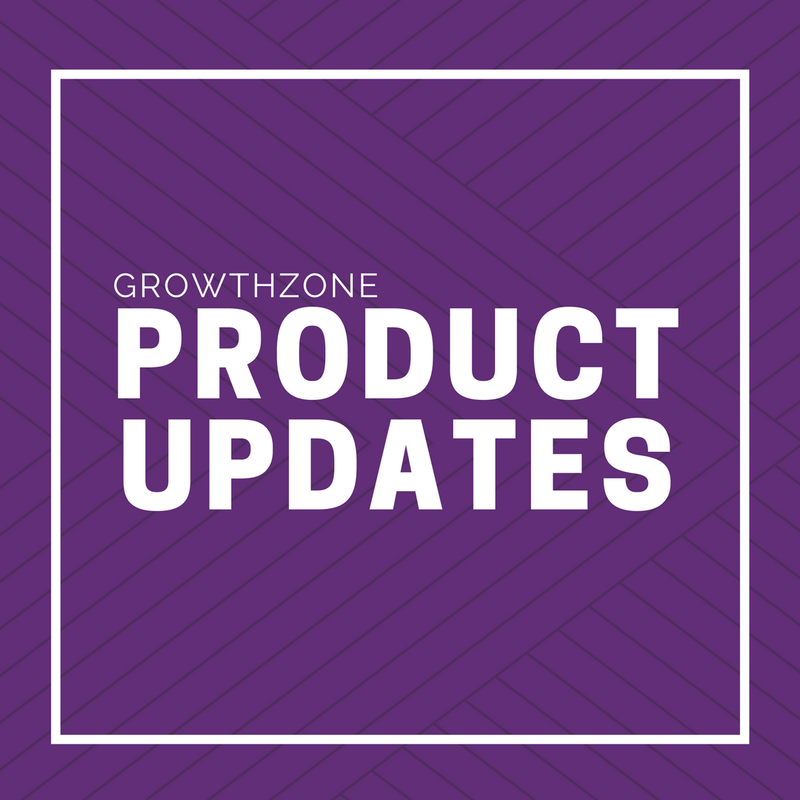 Learn about the new features added to your GrowthZone software in the last month. We've made improvements to the Membership Types area of your software. Take a look at the changes that were made. Learn about the new features added to your GrowthZone software so far this month. We've been working on some adjustments to make membership management easier for you. 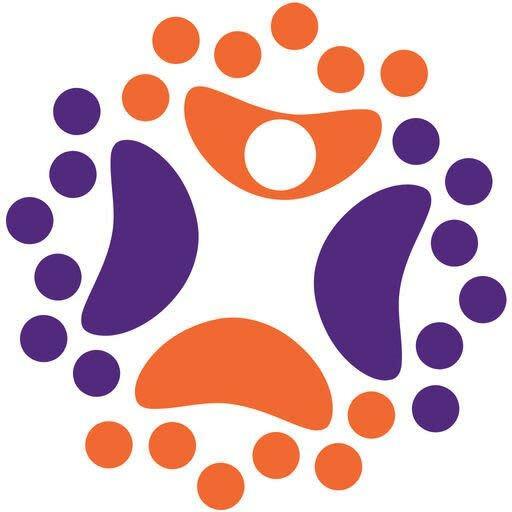 Voluntary Fees - Now Available! You can now easily ask for, collect, and track voluntary fee amounts! Big November Release! Updates on Event Registration, Info Hub Login Pages, and More! GrowthZone CMS has an Updated Page Editor! See what's new with the GZCMS page editing capabilities. New look, new capabilities, same great resource!